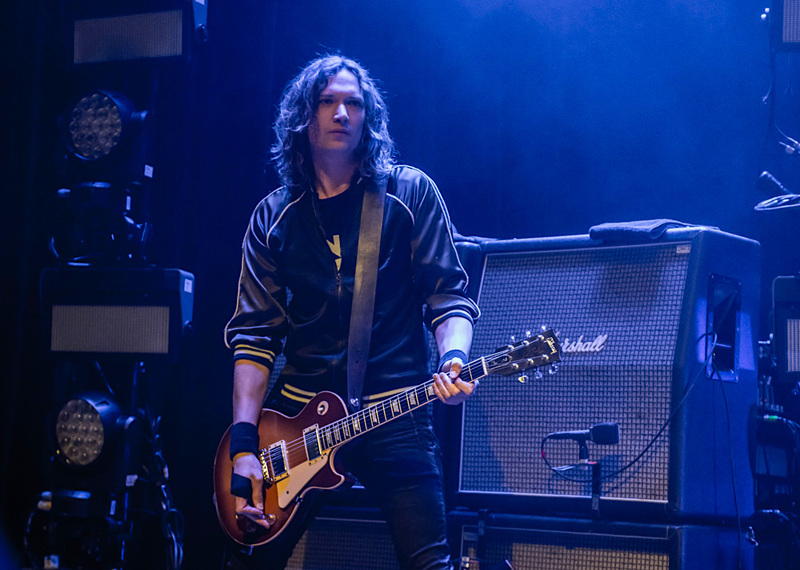 Biography: 2003 gave birth to one of the most extraordinary and best loved bands in the UK. 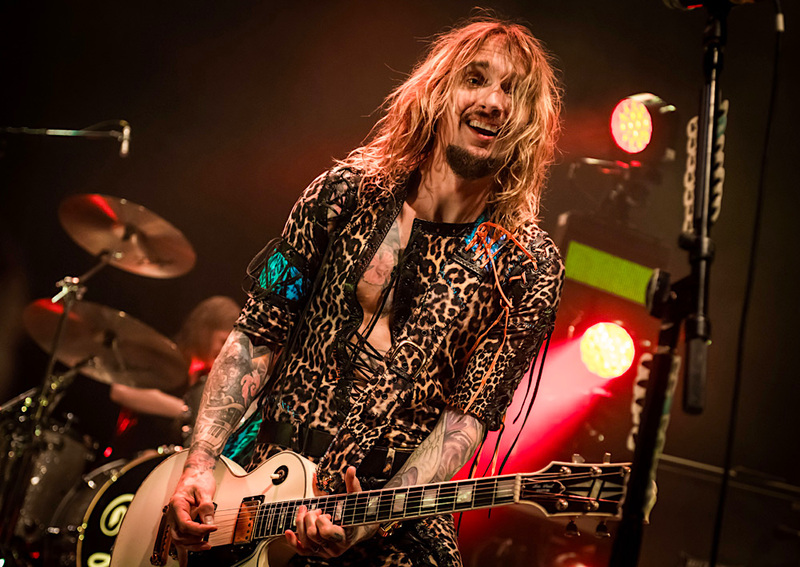 The Darkness released their debut album Permission To Land to overnight success, topping the UK charts, going 5x Platinum and selling over 1.5 MILLION copies in the UK alone. 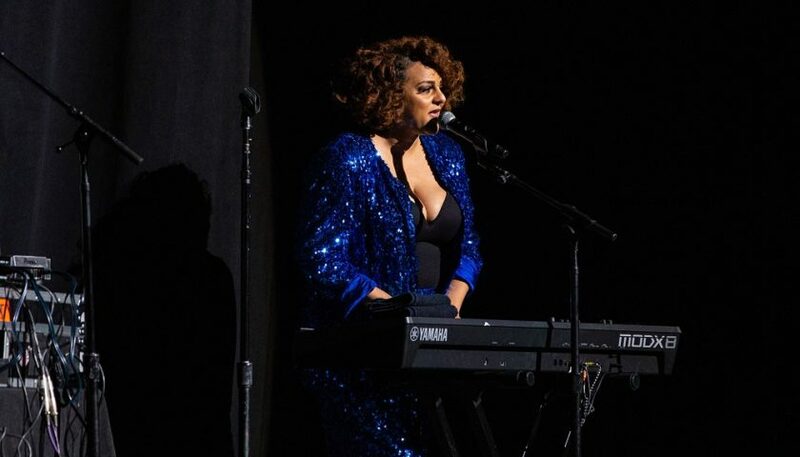 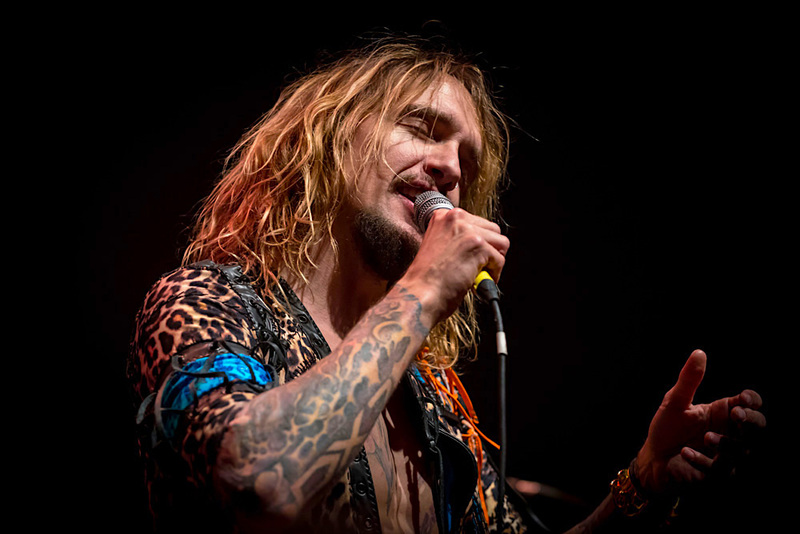 It spawned a series of hit singles including ‘I Believe In A Thing Called Love’, ‘Growing On Me’, ‘Get Your Hands Off My Woman’ and ‘Love Is Only A Feeling’. 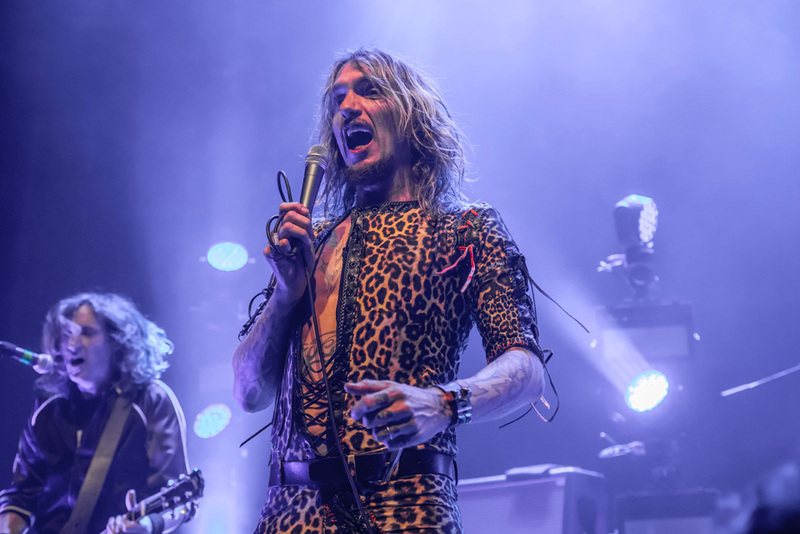 It clocked up a series of awards including three BRIT Awards, two Kerrang Awards and an Ivor Novello for ‘Songwriters Of The Year’ amongst many others. 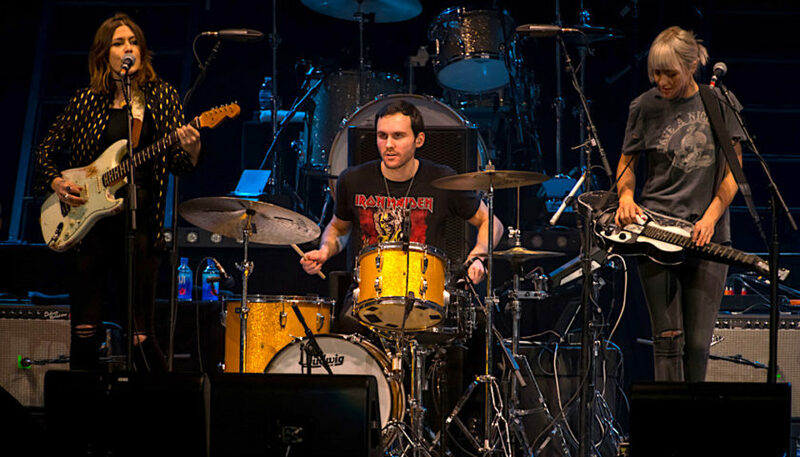 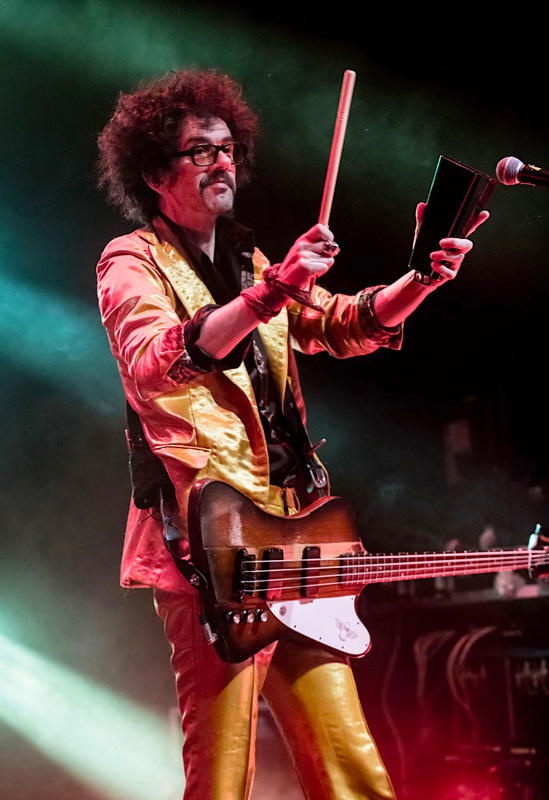 The band have now returned in 2017 with Pinewood Smile, their first album to come through Cooking Vinyl. 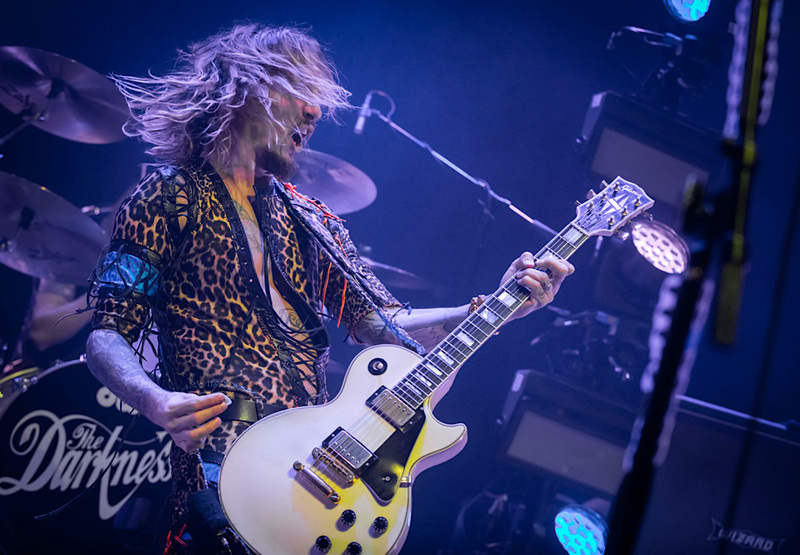 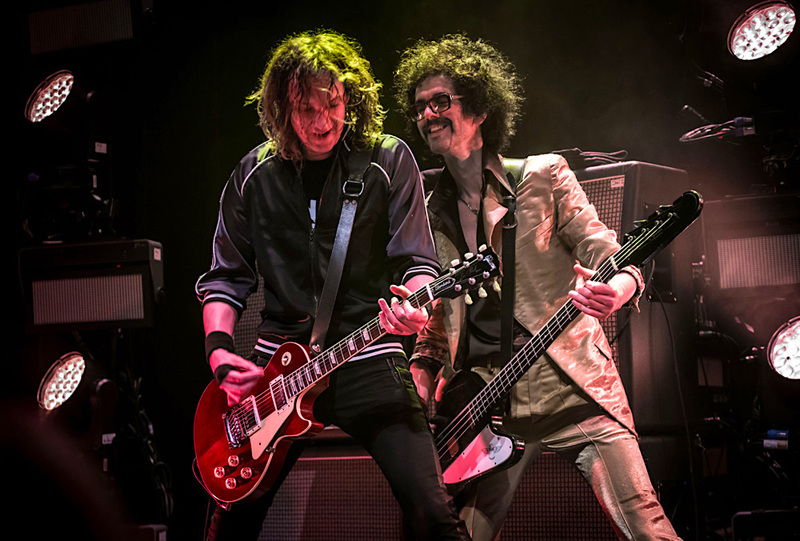 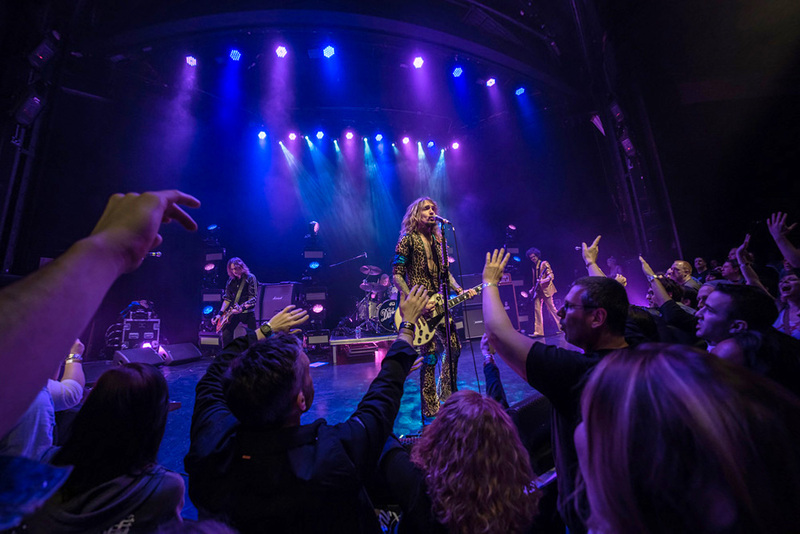 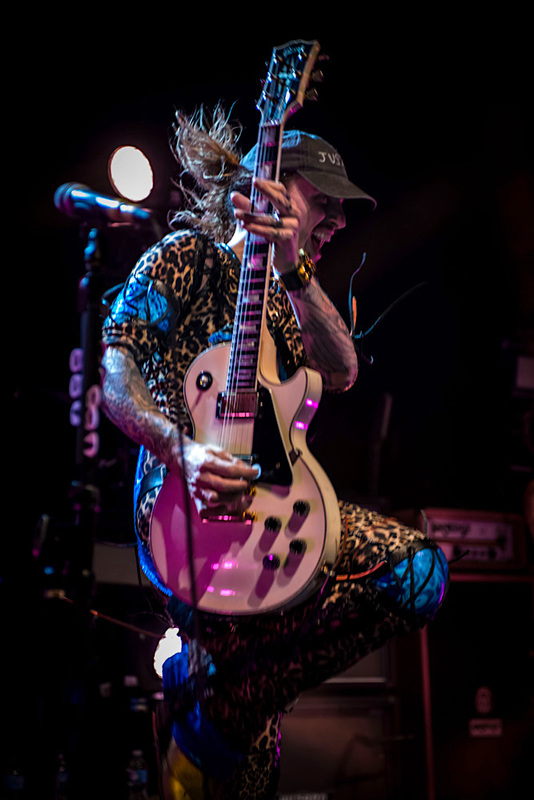 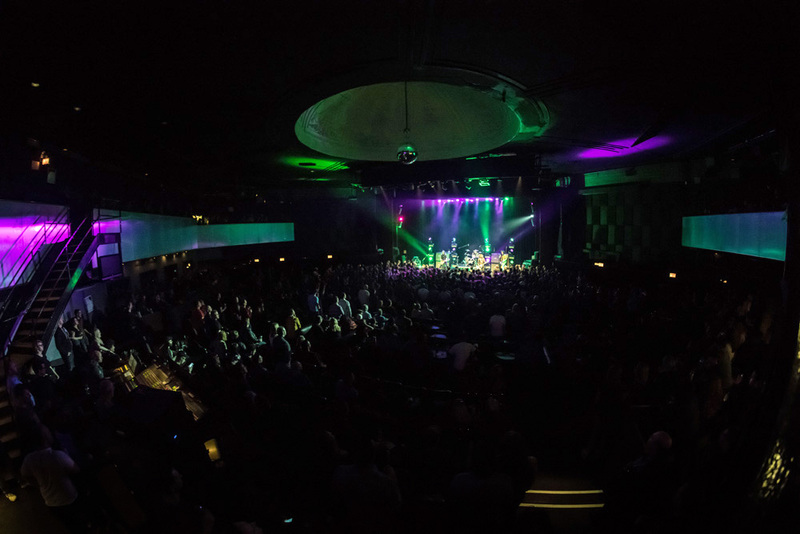 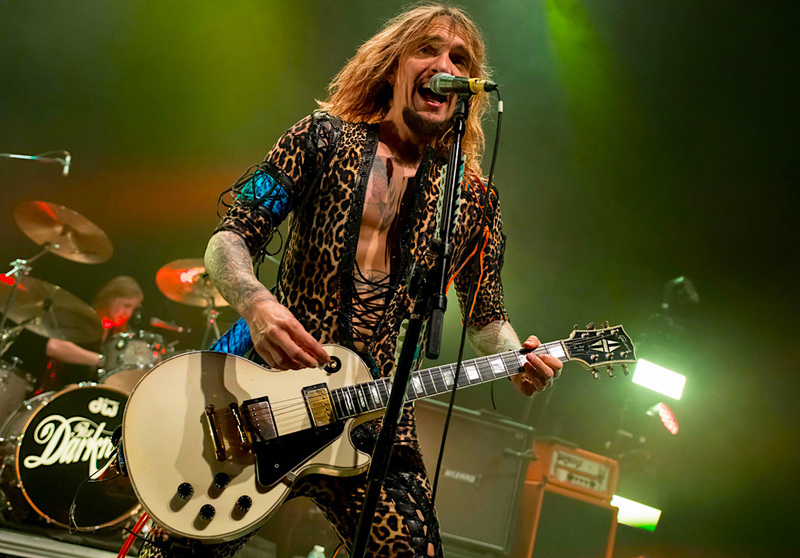 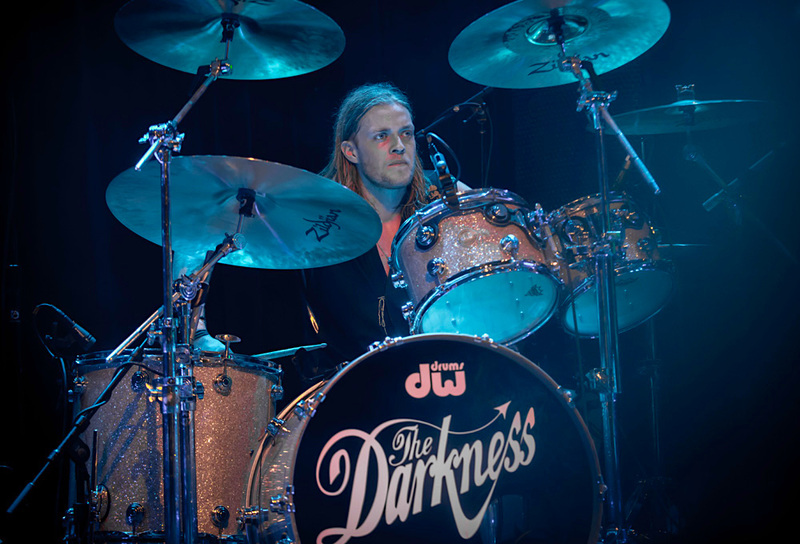 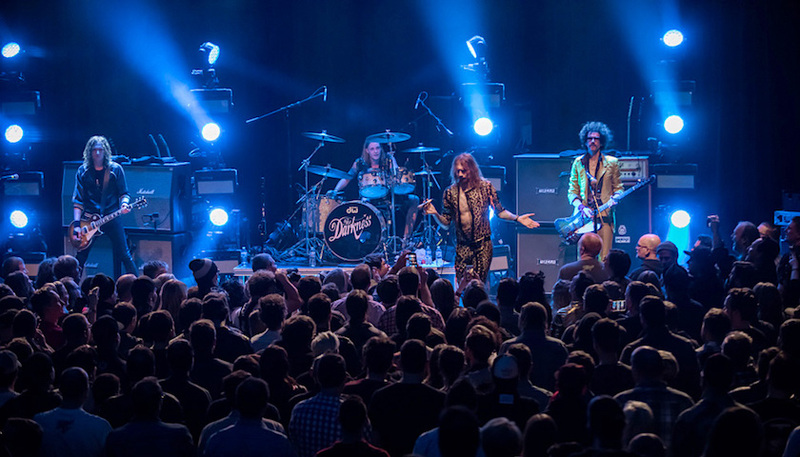 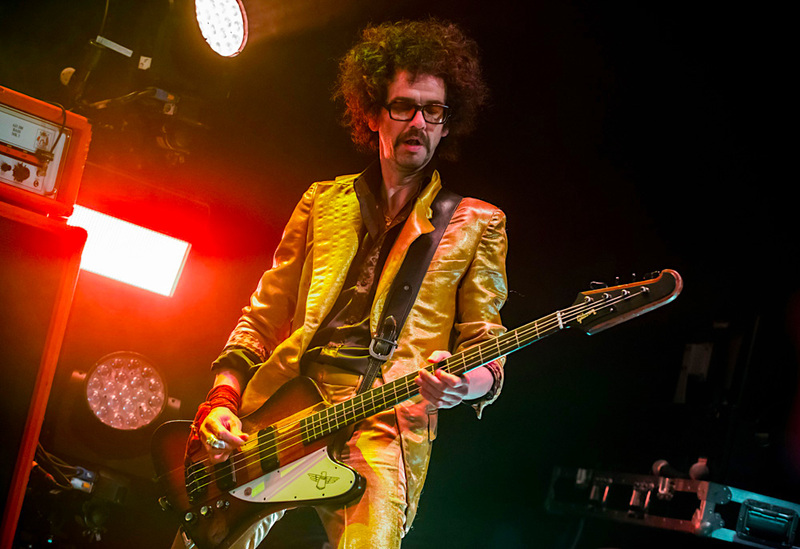 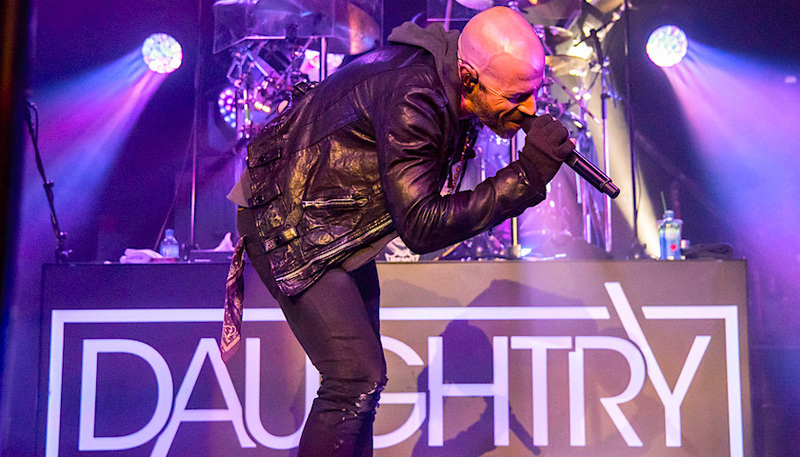 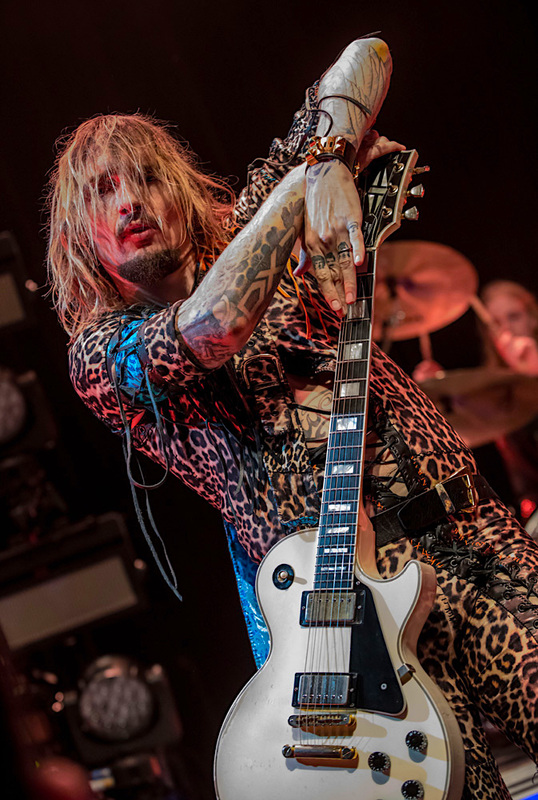 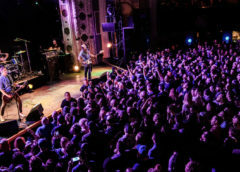 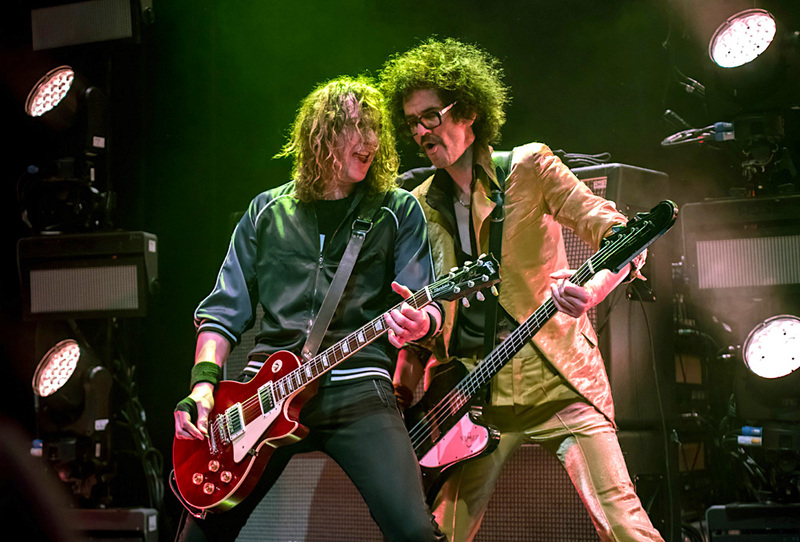 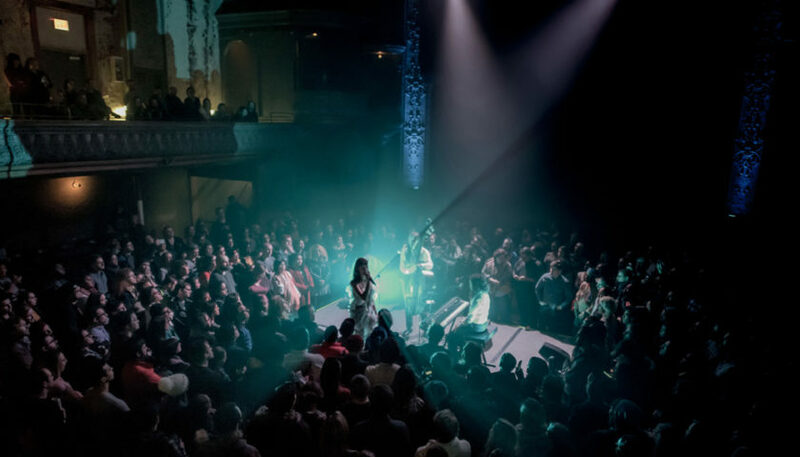 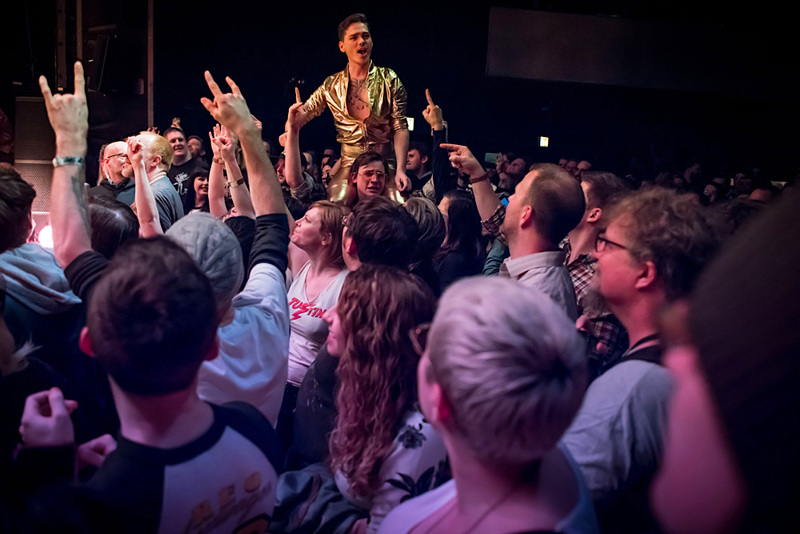 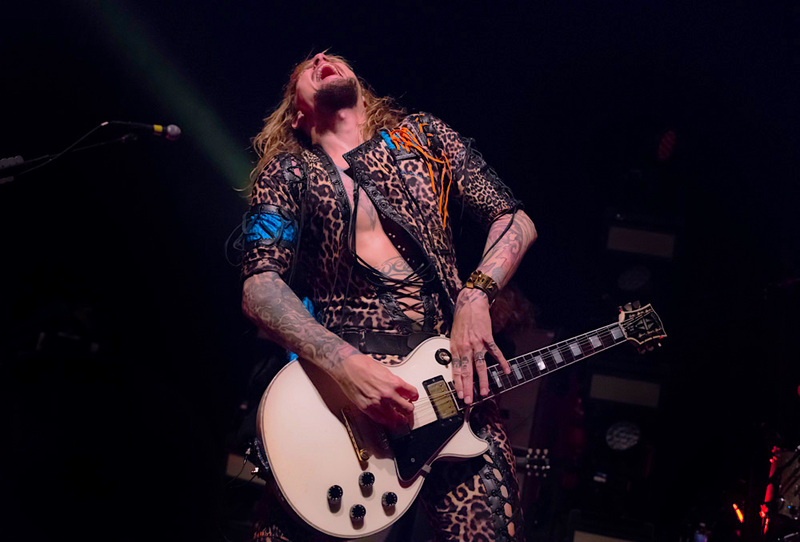 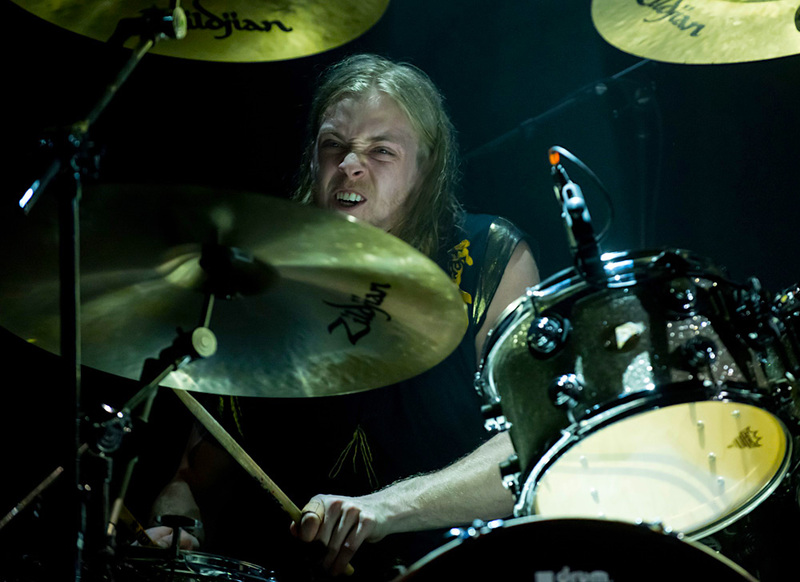 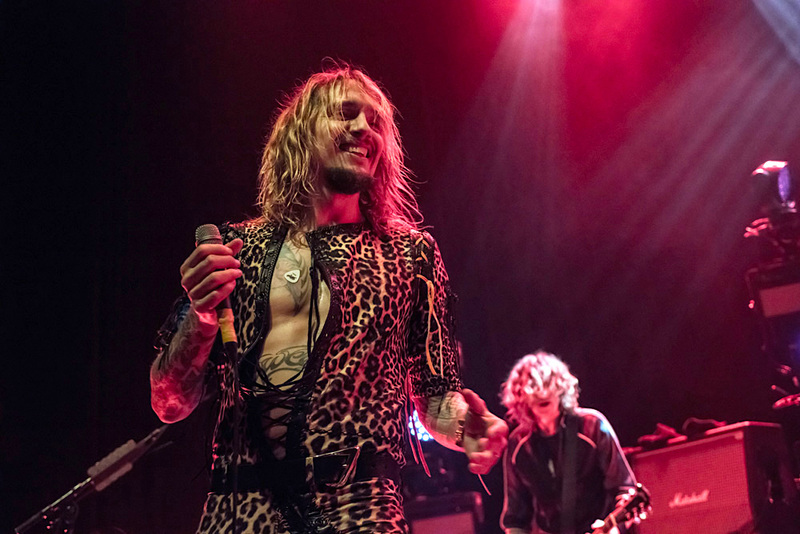 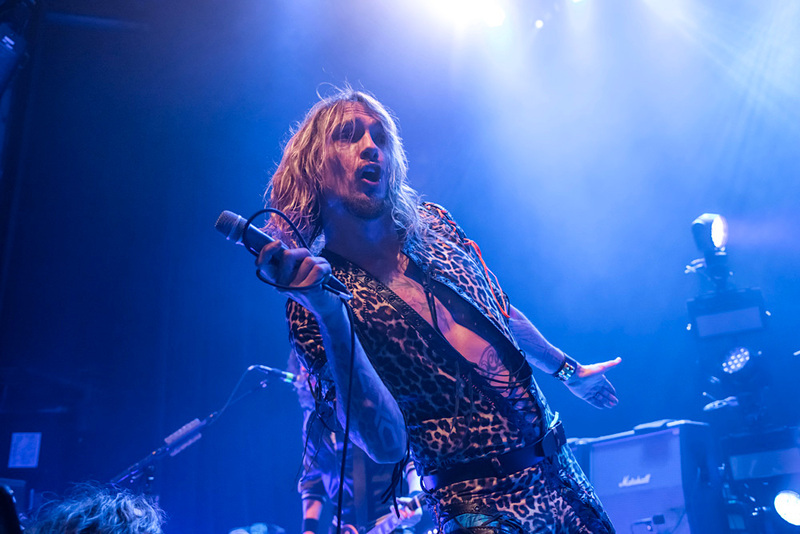 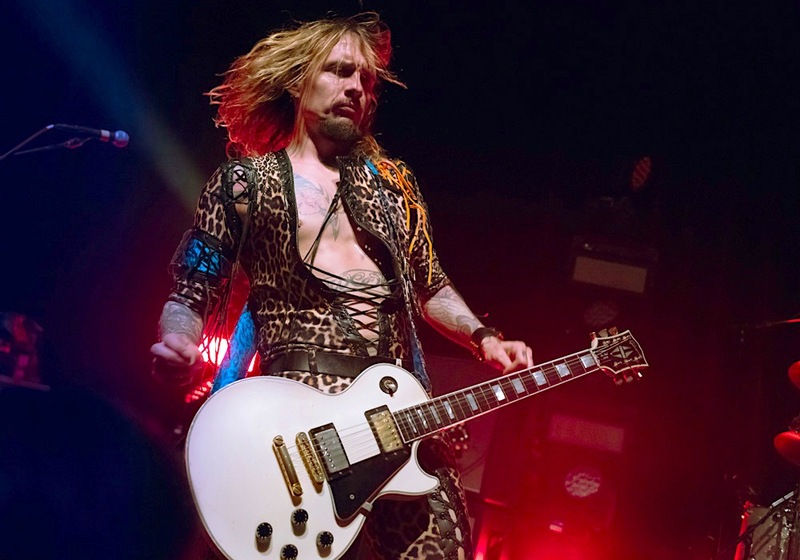 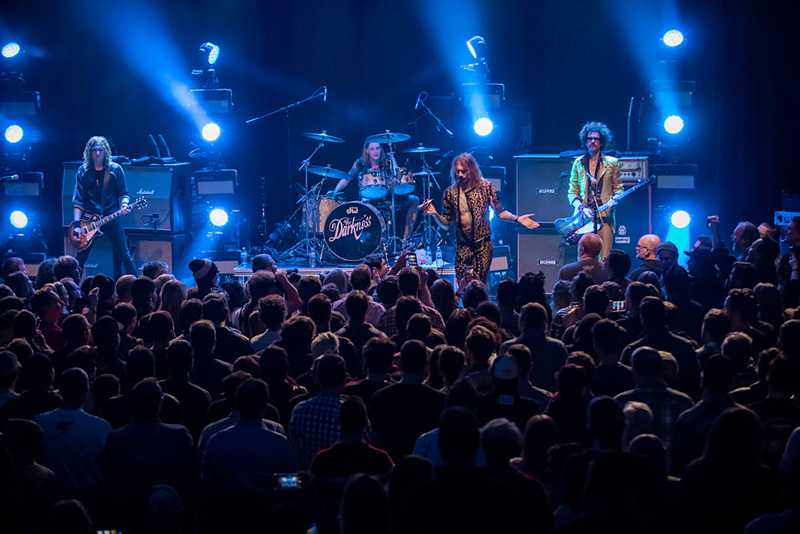 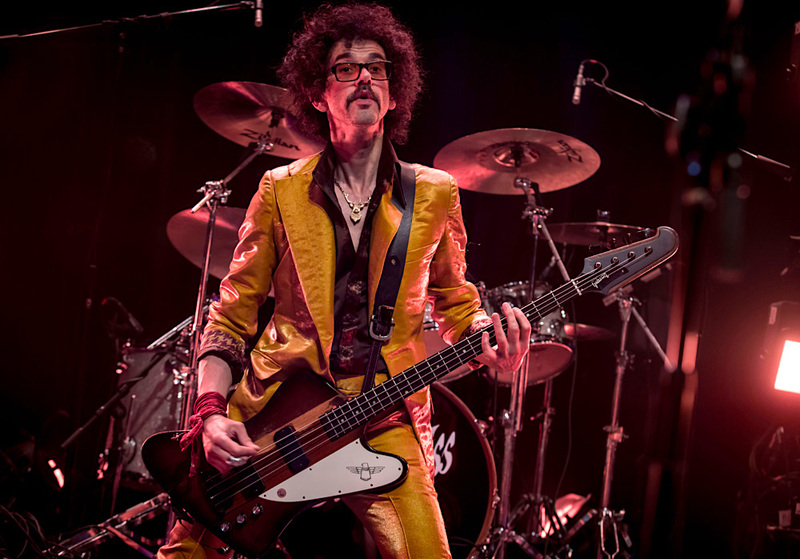 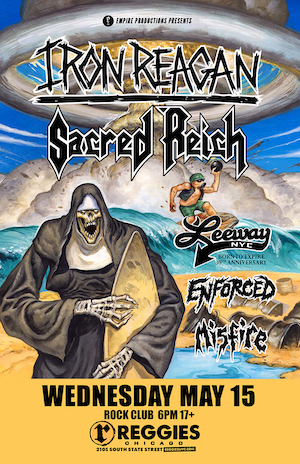 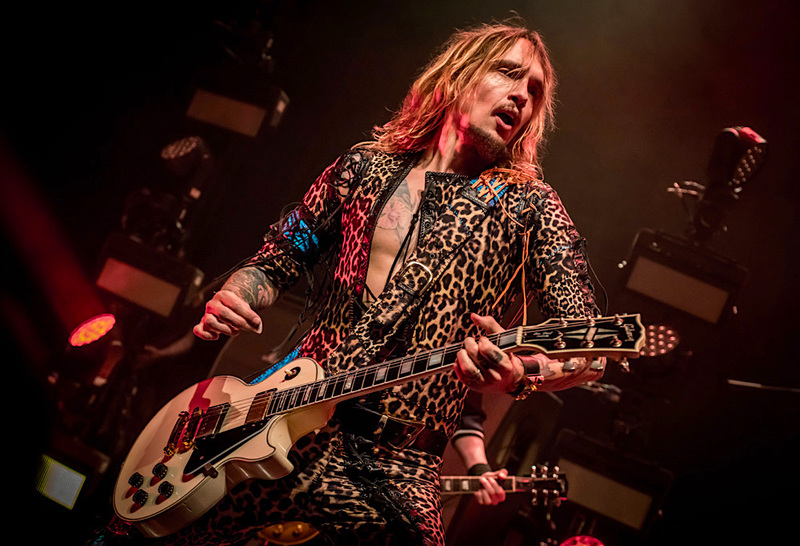 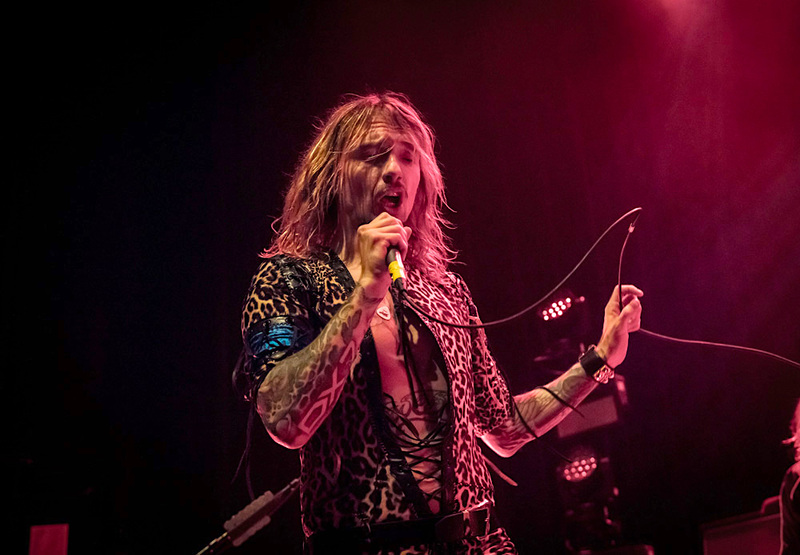 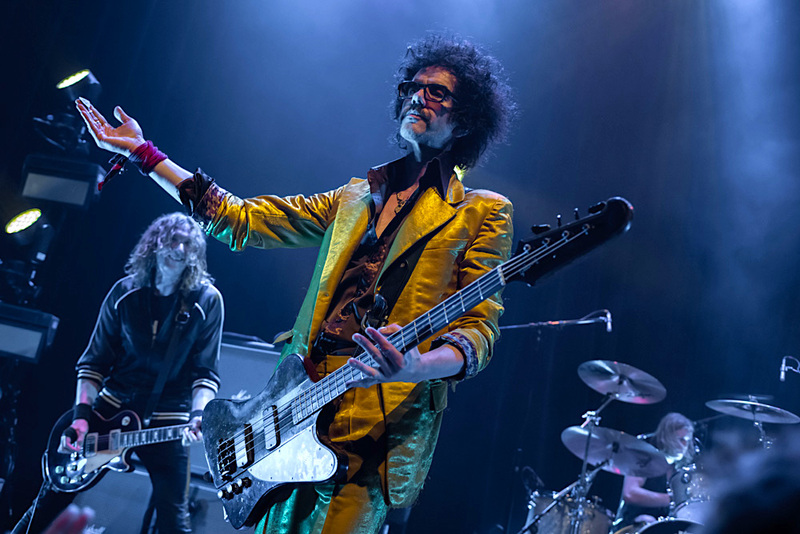 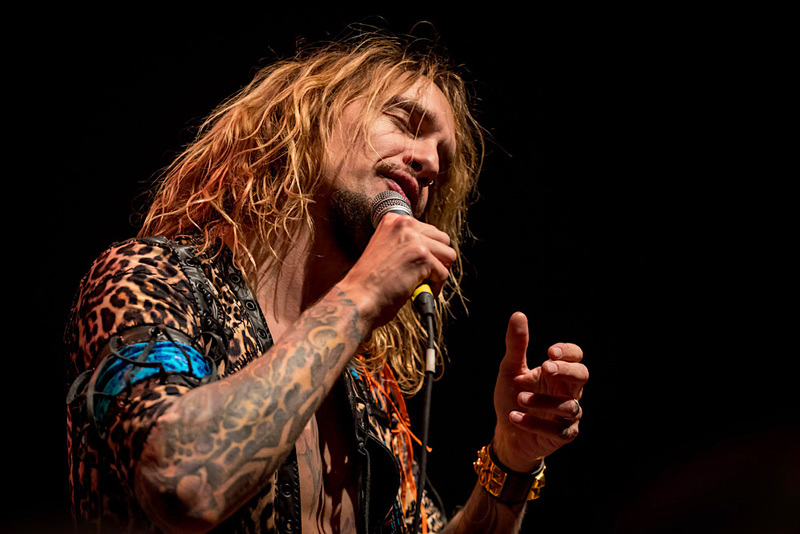 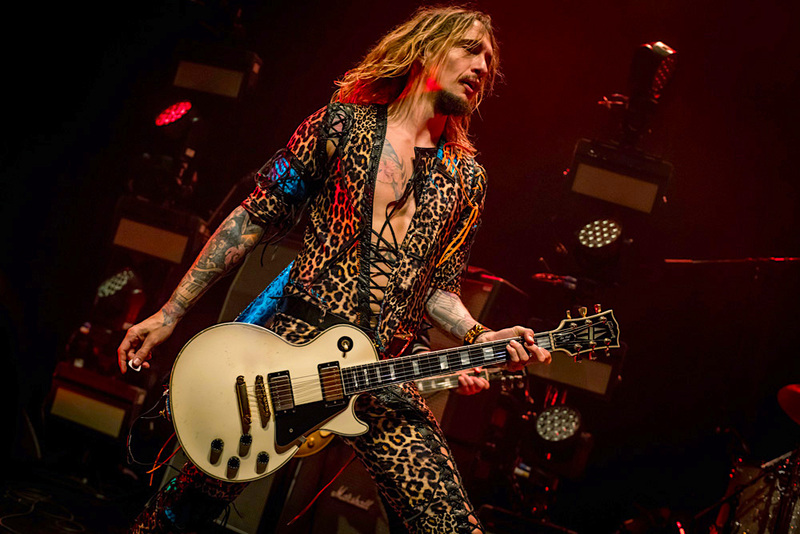 Ahead of the album’s announcement, The Darkness toured Europe in support of Guns N’ Roses and are playing a number of festivals in the UK and Europe during the summer.